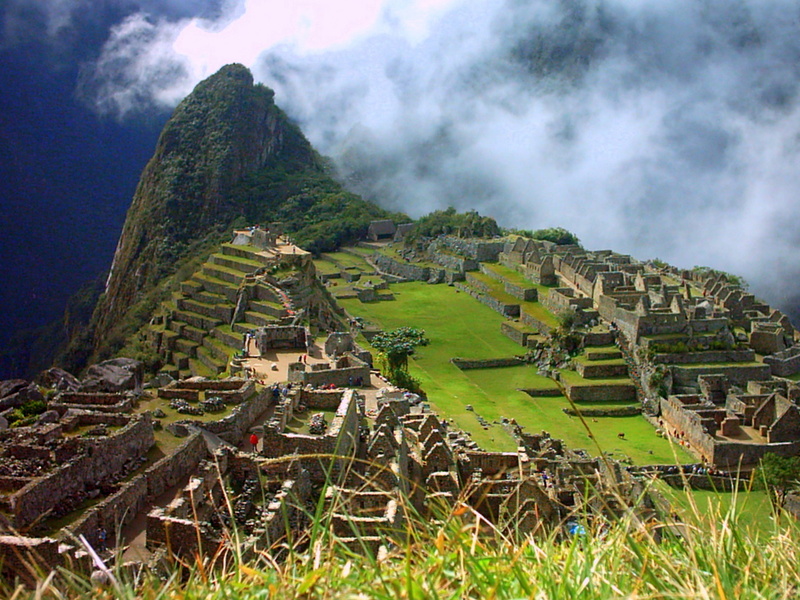 Incas's Lost City Machu Picchu celebrates hundred years of its discovery. American archaeologist Mr.Hiram Bingham III'S expedition in 1911 led to the discovery of this architecturally rich city (Machu Picchu)in Peru. Built by Incas Pachacutec, the greatest conqueror of the Inca civiliazation during the 15th Century, Machu Picchu is know as a "sacred city". It was also presented in Rajinikanth's popular science fiction film Enthiran or Robot directed by S. Shankar. A dance sequence was filmed at this site that was named among the new Seven(7) Wonders of the world in 2007.